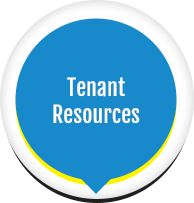 About - Penny Realty, Inc.
At Penny Realty, our objective is to generate maximum returns for San Diego Property Owners and Investors, saving them time and money while still providing our tenants with a fantastic renting experience. We operate with a high degree of transparency and professionalism, always making sure that our goals and profitability are properly aligned with our clients here in the greater San Diego area. Our compensation is directly tied to the results we achieve and your happiness… We guarantee it! 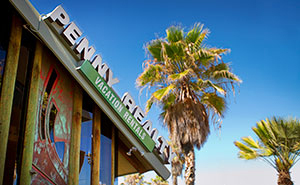 Penny Realty, Inc. has a long history of successfully renting and managing first class accommodations. 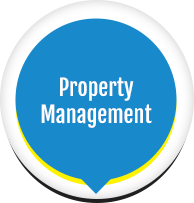 We provide comprehensive Property Management services in San Diego and surrounding ares and have Homes and Condos for rent year round or as a Short Term Vacation Rental. Penny Realty has been in business since 1965. We moved into our architecturally unique 2 story Ocean View Office Building in 1996. To accommodate our rapid growth, we built an additional “west wing” to our building in 2005. Today, you can find Penny Realty Property Management and Vacation Rentals on the first floor of our building at 4444 Mission Blvd. in Pacific Beach, San Diego. 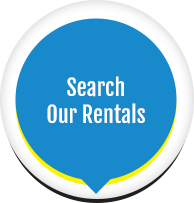 Penny Realty has an outstanding variety and selection of Coastal Homes, Condos, Apartments and Cottages available for short term vacation rentals or long term lease. All of our properties come with our promise to provide you, our client and guest, with exceptional service. From the traditional beach cottage, to the apartment near your local university, to the spectacular Ocean Front Home, we have something for everyone! Our goal is to exceed your expectations by providing memorable service and clean, comfortable accommodations.